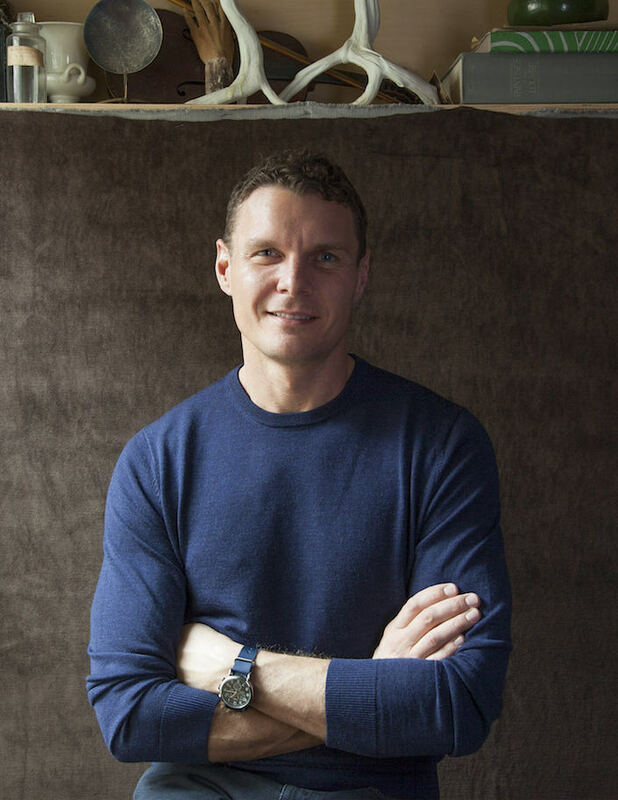 This year’s theme, A Sense of Place, resonates with so much I have been writing about here of late and I am honored to be moderating a panel (on Saturday at 2 pm) of notable design friends to discuss how to incorporate and tell our own stories at home with beauty and authenticity. 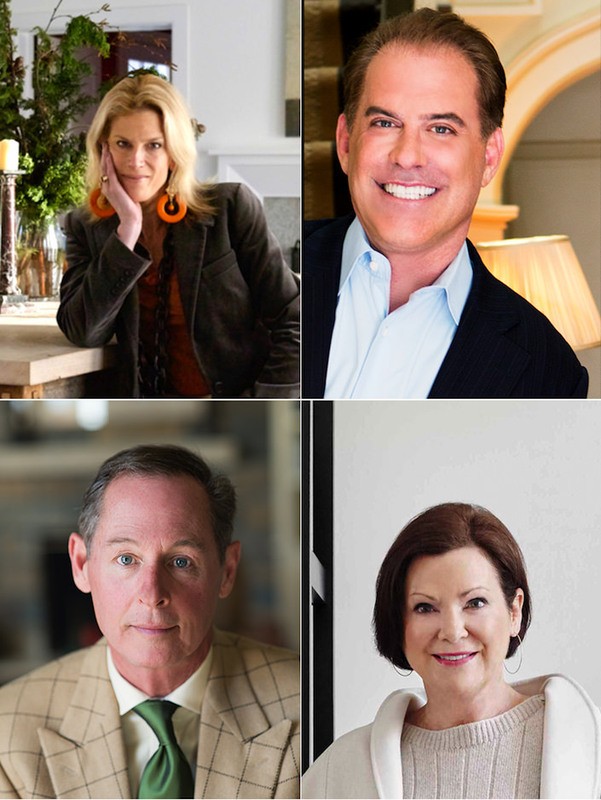 Joining me will be my video partner in crime, author and stylist Susanna Salk and esteemed designers Timothy Corrigan, Beth Webb and Richard Keith Langham, all of whom have books they will be signing after the talk. I’m sure it will be a fun, informative and lively discussion. This is a very social show with an abundance of great events. Kicking off the show is the festive preview party on Thursday, February 1, where early shoppers can nab their picks. 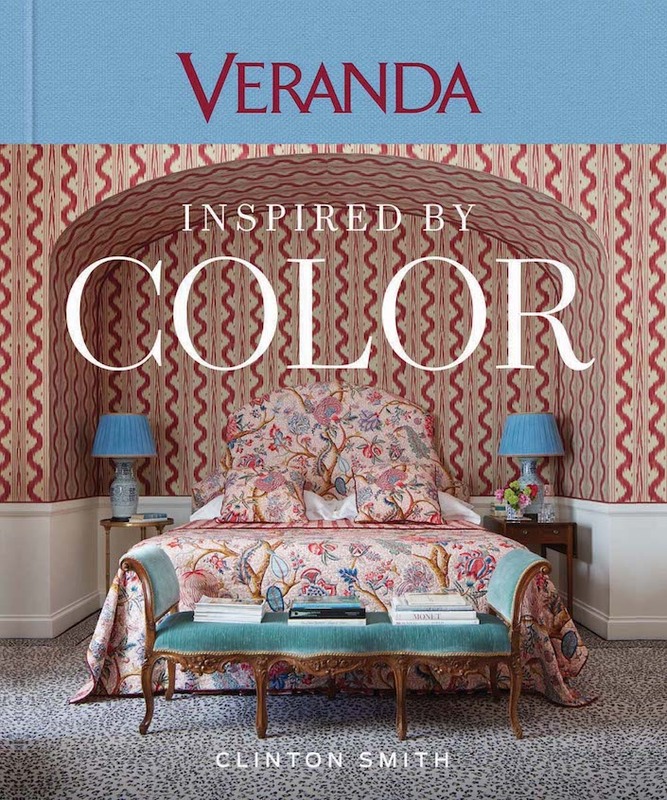 Hosted by Honorary Chair, architect Gil Schafer, the gala evening will also feature a book singing by VERANDA Editor in Chief Clinton Smith for his new book, Inspired by Color. 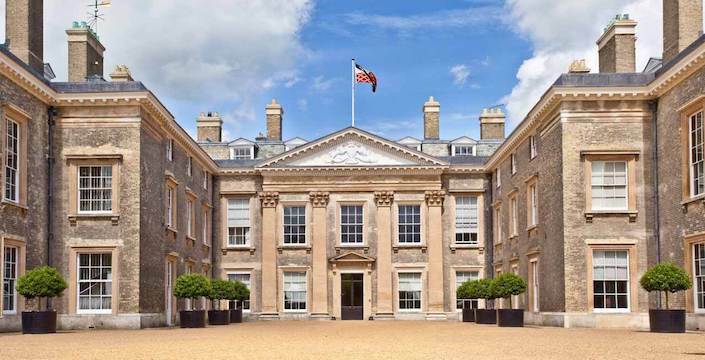 where, for over 500 years, 19 generations of the Spencer family have lived. 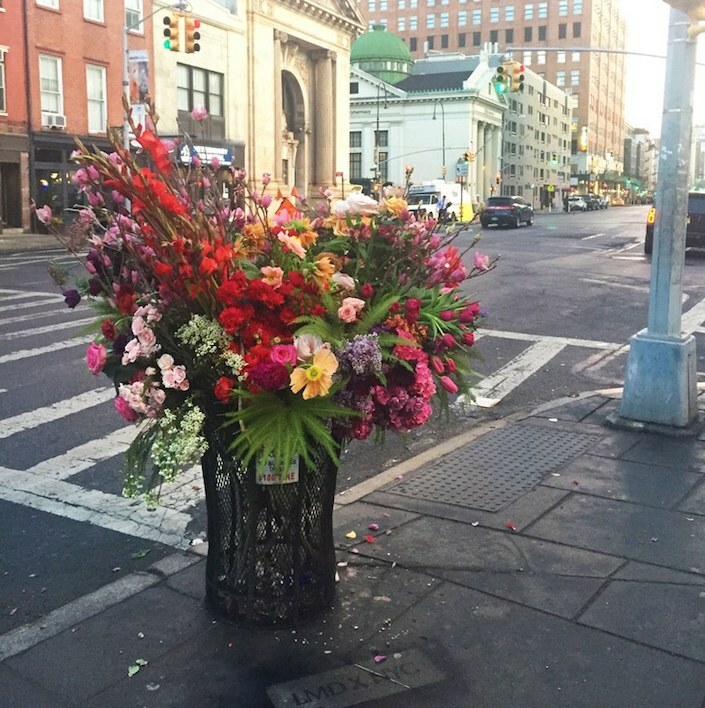 On Saturday morning at 11, master floral designer Lewis Miller will offer a floral design lecture and demonstration. 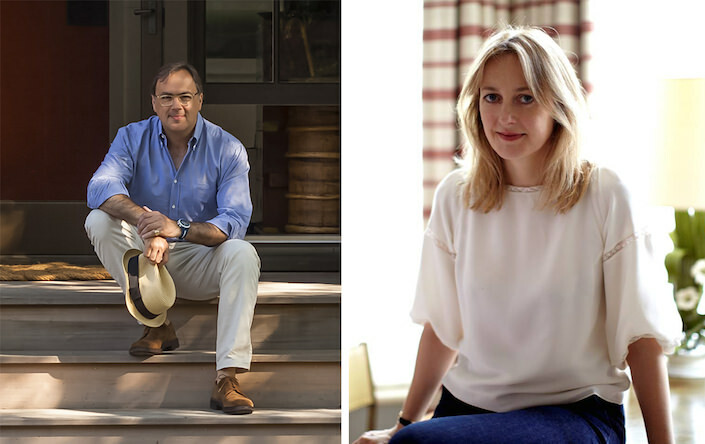 And on Saturday at 2 pm, architect Gil Schafer and designer Rita Konig will be discussing the Art of Collaboration. While they will be discussing the topic in general, you may remember their great collaboration on this Mill Valley, California house that appeared in ELLE DECOR. There are other parties and events throughout the three days of the show. 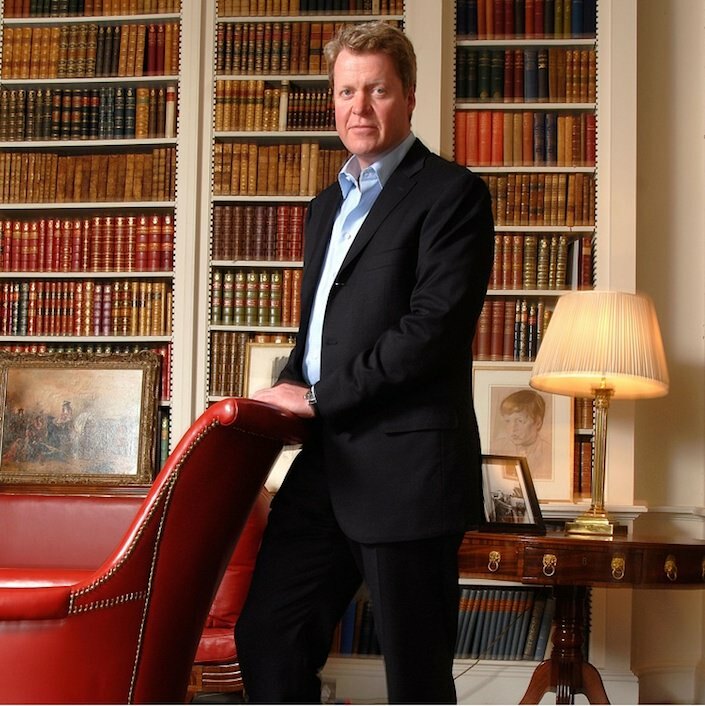 For tickets, visit the website http://antiquesandgardenshow.com/tickets/. I hope to see you there! Many thanks to Kim Holbrook and Robin Puryear, General Chairmen of the show, for inviting me. You can follow along here and on Instagram for behind the scenes moments and favorite finds from the show! This entry posted in art, design, furniture, garden, interior design, travel. 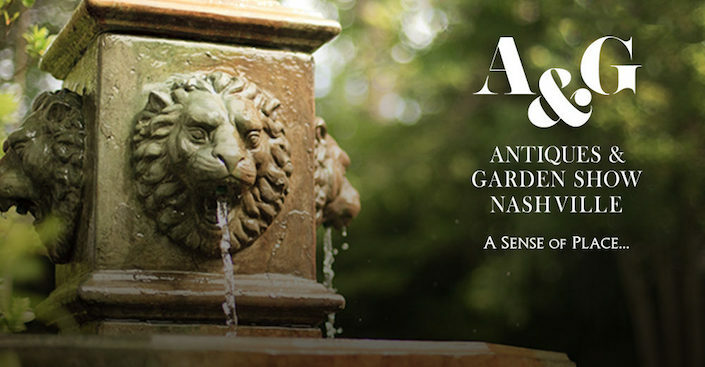 Entry Tags: Antiques & Garden Show Nashville, antiques show, art, Nashville Bookmark the permalink. Too late for me this year but…..since I’ve never been to Nashville and plan to go, I would love to hear the areas of town one should stay in and the ‘must see’ places! So excited to be attending!! See you all there in Nashville. I’m a big fan of your great taste, videos and writing! Welcome to Nashville! Such a great show. 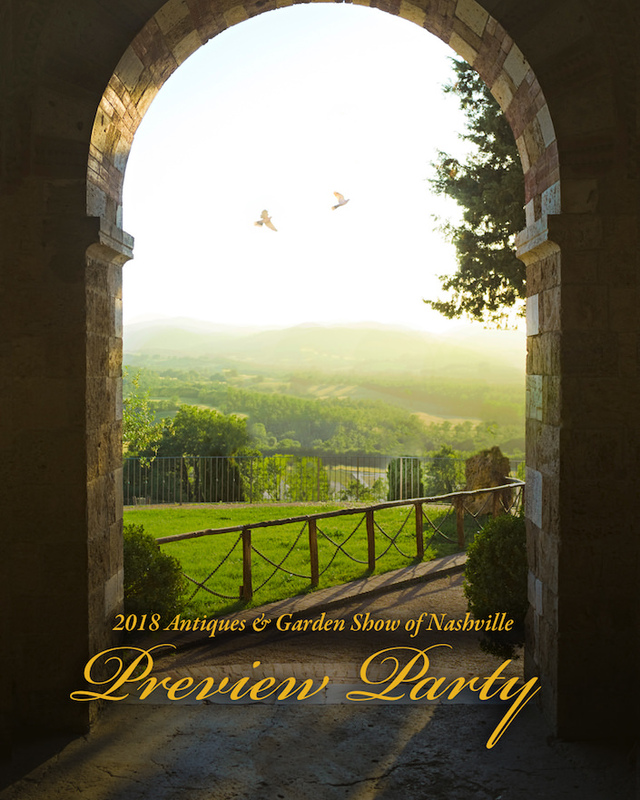 Celebrating 28 years of the best in gardens and antiques, the A&G Show of Nashville is the favorite destination for tastemakers in February. 81 queries in 1.000 seconds.